Lovemore Bros celebrates 15 years of support for the uThekwane Conservancy and contributing to the well-being of society by promoting responsible environmental values. The uThekwane Conservancy has been an integral part of the local community and in the conservation and protection of our environment. 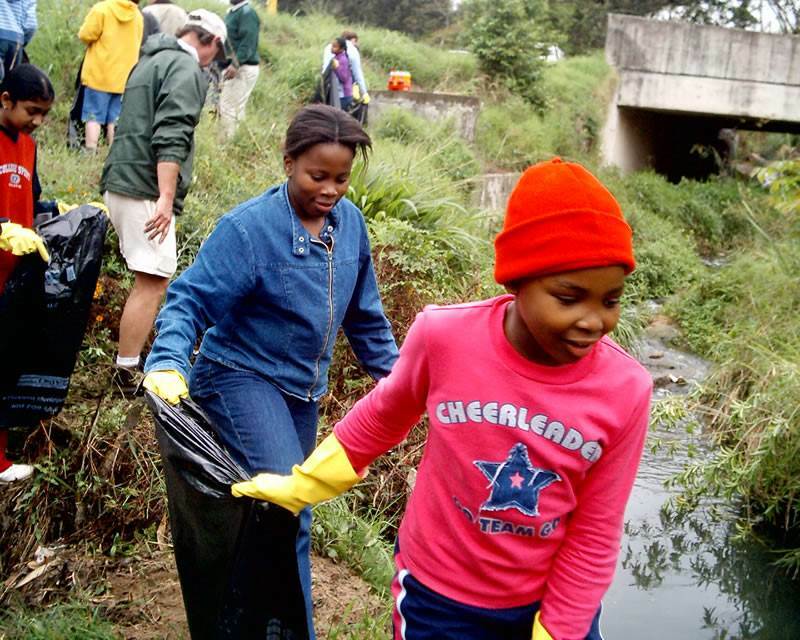 The NGO is involved in numerous projects throughout the year including river clean-ups, planting trees as well as acting as a watch dog for the community and alerting municipal officials of river pollution. “uThekwane Conservancy’s aim is to continue our campaign to maintain and to plant-up the verges and centre median of the M13 between Fields Hill and Cowies Hill,” says Sade Moneron, Treasurer for the uThekwane Conservancy. 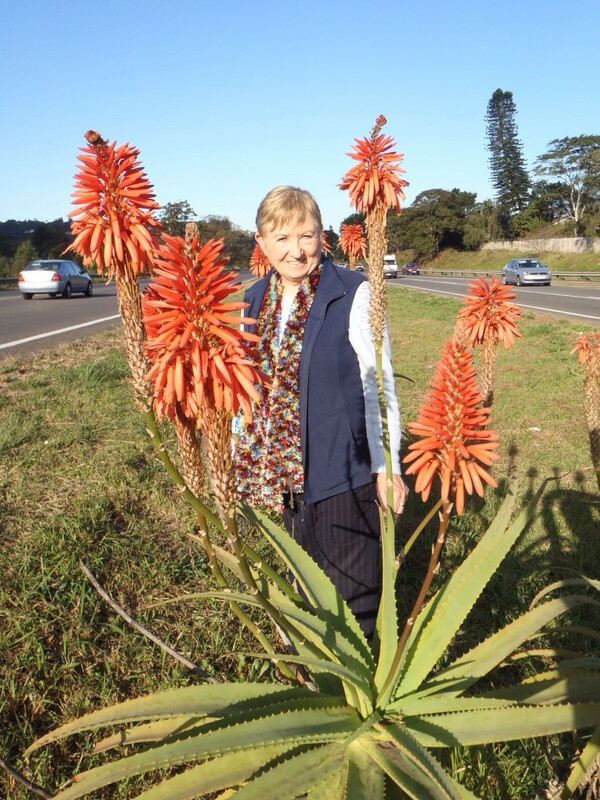 In 2016 the conservancy planted 48 trees and another dozen aloes along the M13 as well as picking up litter biweekly and removing of alien invasive plants.